Personalized backpacks are perfect combination of function and affordability. 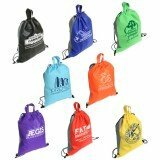 Whether your customers are hitting the gym, going to the state park, school or nearby beach, these sturdy drawstring bags will allow them to transport their essentials in style. 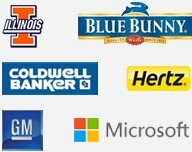 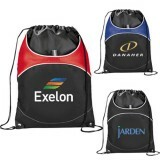 These best seller backpacks will give you best value for your investment. Depending on your promotions and target audience, you might select a product such as a customized polyester/nylon drawstring bag, mesh tote or cotton tote. One of the greatest advantages of selecting these promotional drawstring bags for campaign is that you can print your brand logo over a large area over them. 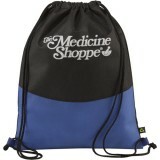 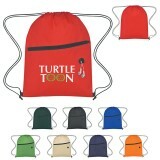 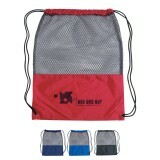 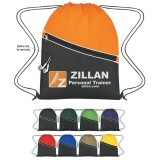 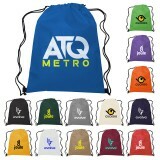 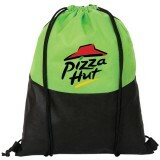 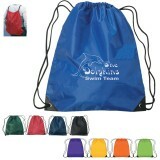 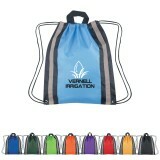 Each time your customer reaches for their drawstring bag, they will surely think of you. 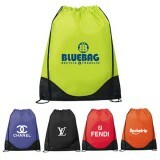 We do understand that budget is always a consideration while selecting a drawstring bag. 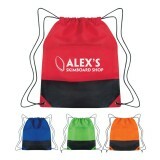 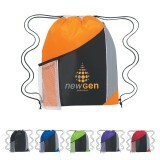 This is why we are offering all our drawstring bags at lowest possible prices ever. 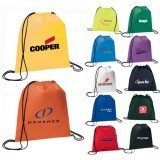 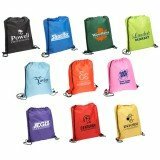 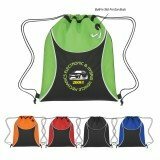 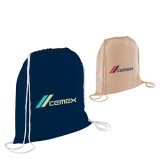 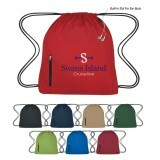 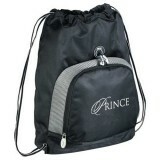 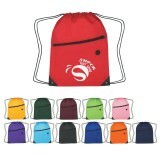 However you should keep in mind that drawstring bag you select will become a reflection of your business or organization. 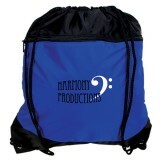 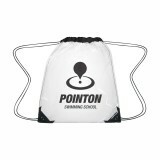 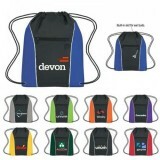 So it is important to select the right personalized drawstring bag for your campaign. 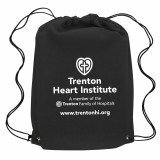 No doubt, your recipients will love to use these customized drawstring bags to carry their essentials and the generous brand imprint area over them will offer great visibility wherever they are taken. 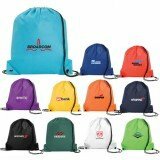 Regardless of the type of drawstring backpack you choose for your campaign, you can be assured of affordable prices and high product quality. 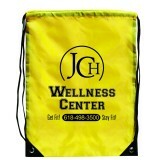 To know more about printing alternatives, prices and best choices for your campaign, feel free to contact us at 855-218-2247 or write to us at .